Chess -2019. 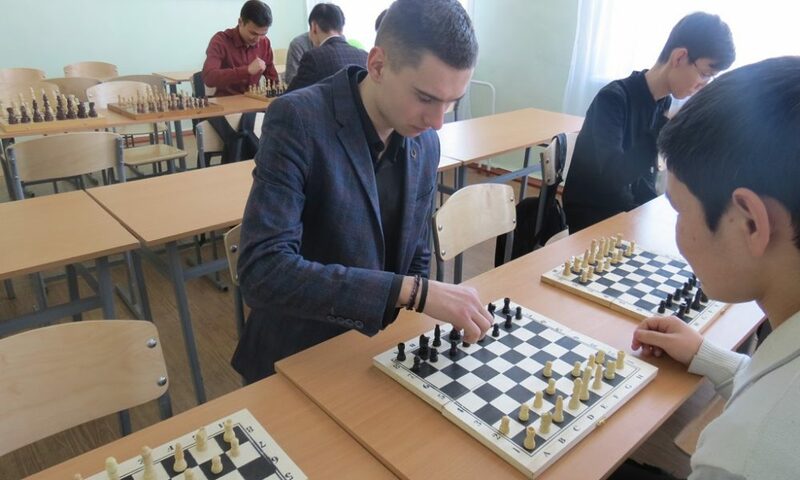 – SPUC "Kostanay Industrial-Pedagogical College"
Home > News > Chess -2019. 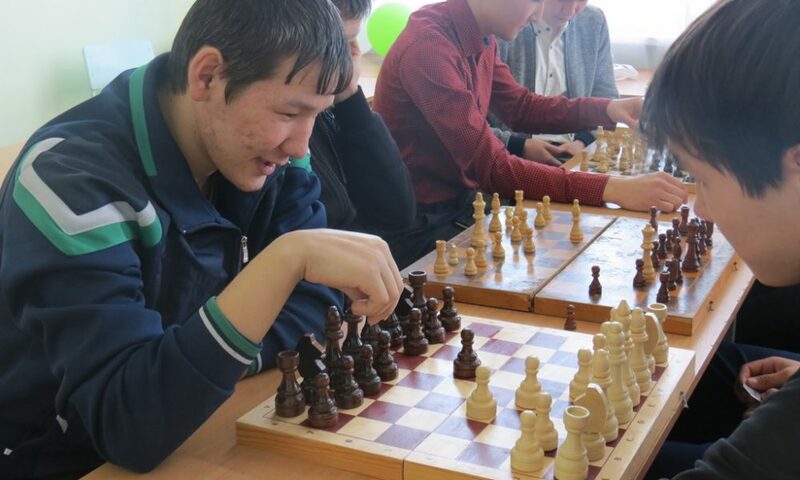 On February 14, the College hosted a chess tournament. In the team event, the winners were the group PR-16, 2nd place MofA VT-1-17, 3rd place MofA-18. 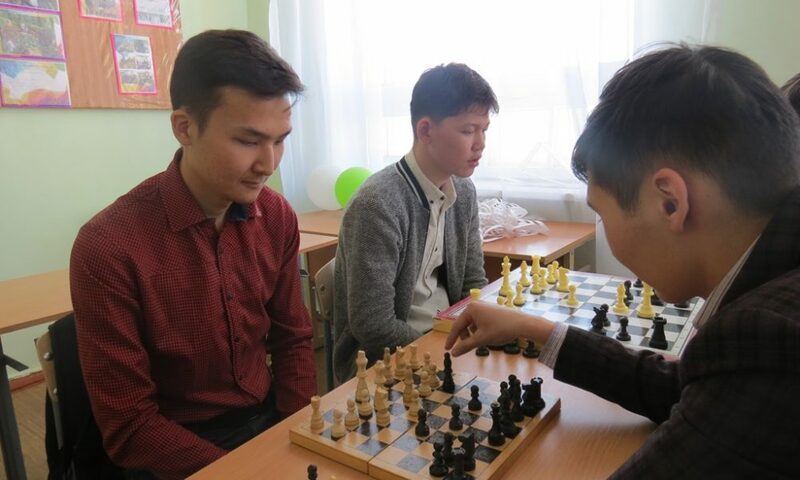 In the individual competition 1 the Board won student of group PR-17 Askarbekuly Islam, finished second student of group PR-16 Kirpichenko Maxim 3 place Nugumanov Mereke student of MofA VT-1-17. 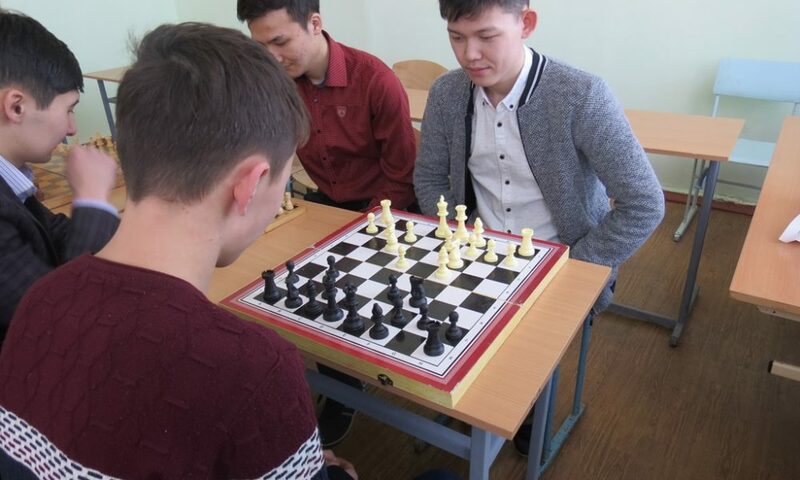 On the 2nd Board the winner was a student of the group PR-16 Ashimov Meiram, in second place student of the group MofA-18 Berdibekov Zhanaydar, the third finished student of the group MofAVT-1-17 Shik Dmitry.